Mimosas are great because they’re very easy to make. Margaritas require a few more ingredients and a little more time to craft but are mighty tasty. 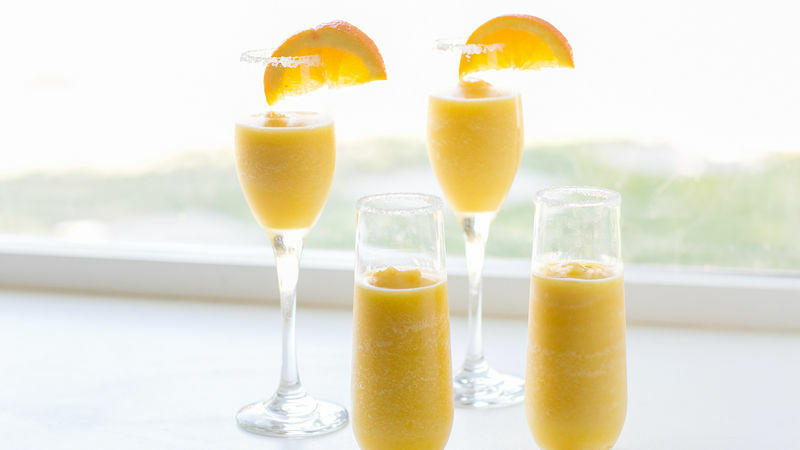 So I thought - let's combine them into one amazingly refreshing and extremely tasty Mimosa Margarita! It’s easy to whip up in just minutes and it’s like drinking a glass of sunshine. You and your guests will absolutely love this concoction! Cheers!